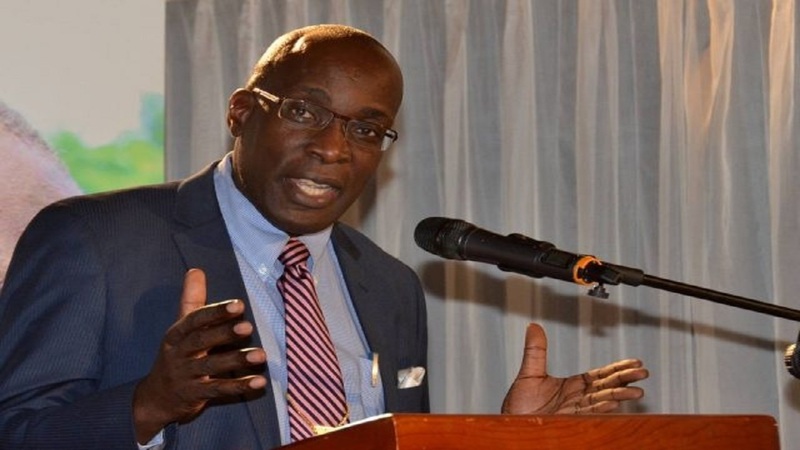 The Ministry of Education has raised concerns about the handful of early childhood institutions that are certified by the Early Childhood Commission (ECC) in the parish of St Elizabeth. 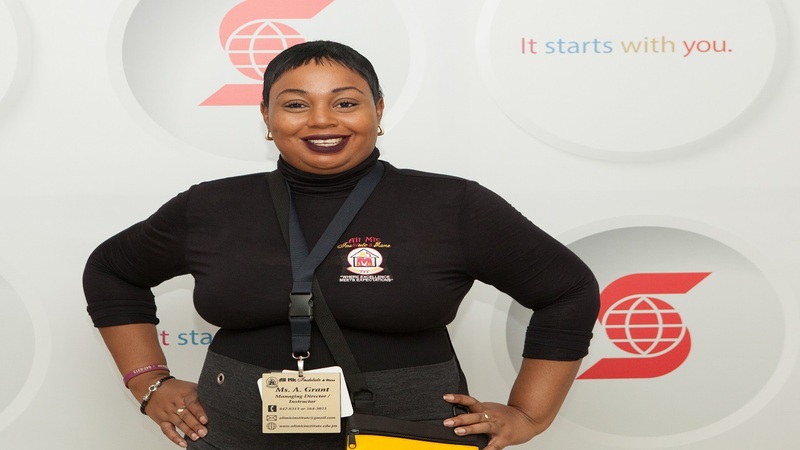 According to ECC Chairman, Trisha Williams-Singh, of the 181 early childhood institutions in the bread basket parish, only a mere four are certified by the ECC. Minister of State in the Ministry of Education, Floyd Green, concurred. Williams-Singh also revealed that of the 2,700 early childhood institutions across the island, only 128 of them have so far been registered by the ECC. 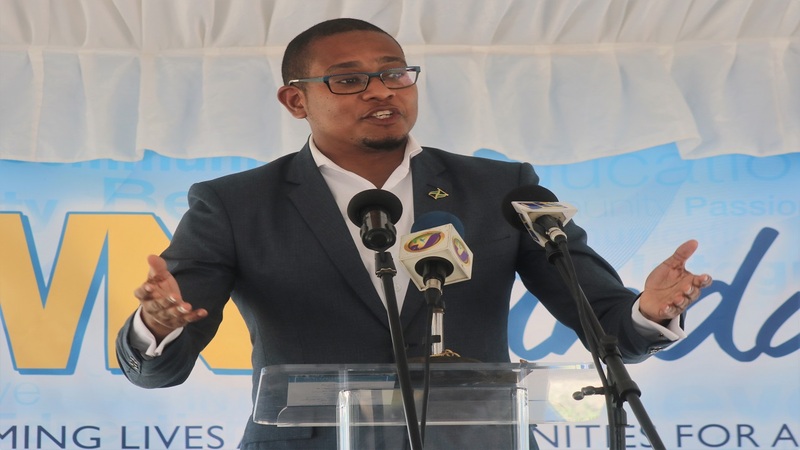 Green, who is also the Member of Parliament (MP) for South West St Elizabeth, said a number of institutions in the parish are on the verge of certification. He and Williams-Singh were speaking at the opening ceremony of the Middlesex Infant School in Holland Bamboo Estate, St Elizabeth on Wednesday. J Way and Nephew Limited (JWN), operators of Appleton Estate in the parish, spent some $35 million to expand and upgrade the school. 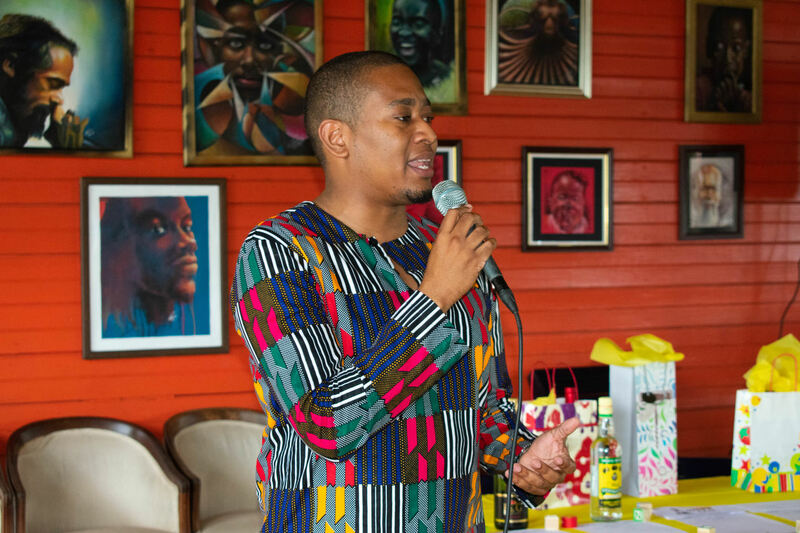 JWN Chairman, Clement ‘Jimmy’ Lawrence, noted that the expansion project has paved the way for the institution to become certified by the ECC.